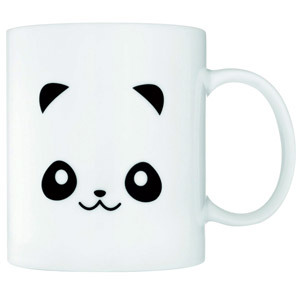 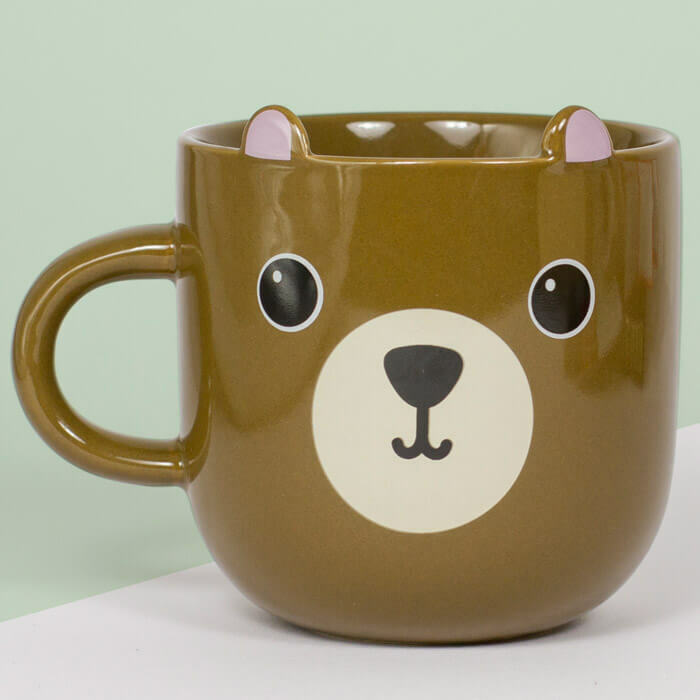 Sip your morning coffee or tea from the Momo Bear Kawaii Friends Mug, that is inspired by the irresistibly adorable designs of the Japanese pop culture. 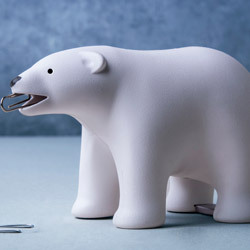 This perky little bear is crafted from ceramic. It features a cute button nose, big doe eyes, and pointed ears that protrude from the rims of the mug. 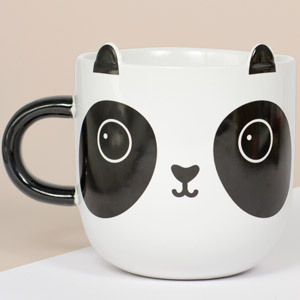 It is a little larger than a typical mug – a 'proper cuppa' that you can wrap both hands around to breathe in the delicious scent of a herbal tea, a hot chocolate or coffee.